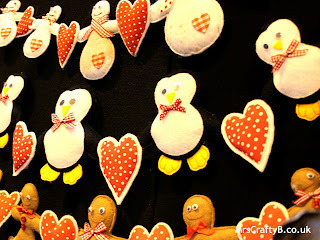 If you love to sew, these Christmas themed garlands by Debonair Designs would be a great little project. 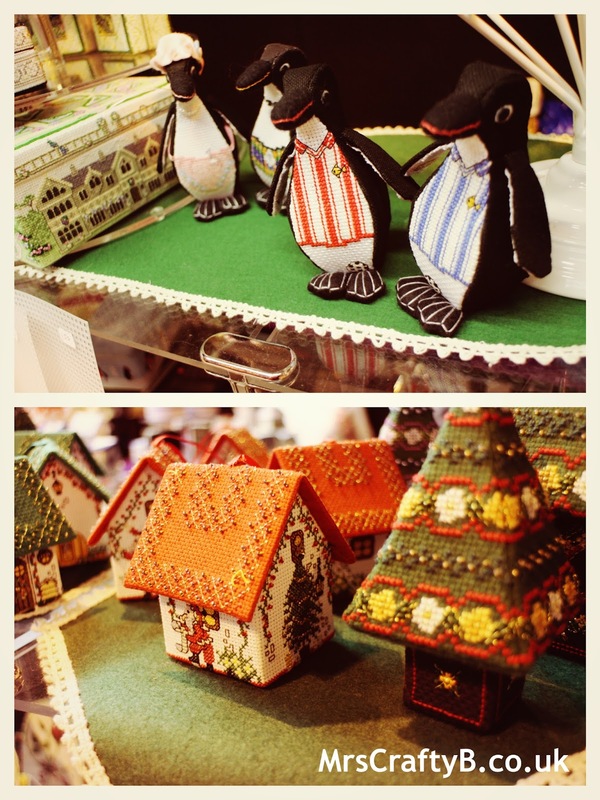 I couldn't decide which was my favourite but I know my sister would love the penguins. 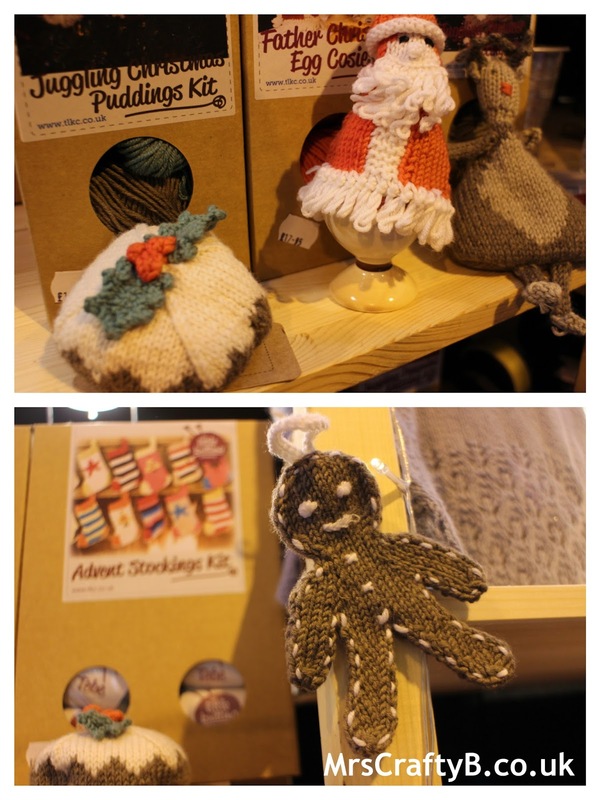 These Christmas knitting projects by Little Knitting Company are so cute. 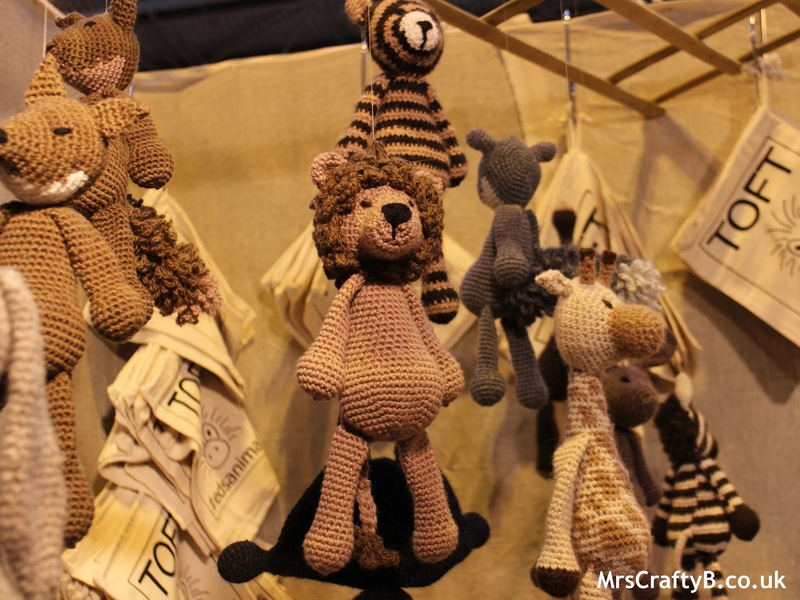 I am not an expert knitter but I think I could certainly knit these up. I think the Christmas pudding is my favourite. Although the Gingerbread man would look pretty good on the tree. 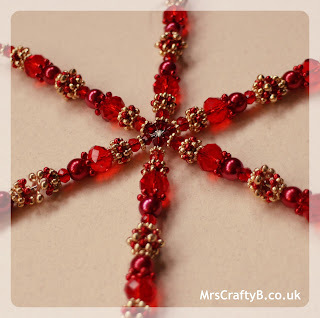 I picked up a beaded snowflake ornament kit by Riverside Beads who have an amazing range of activities for beginners to experts. 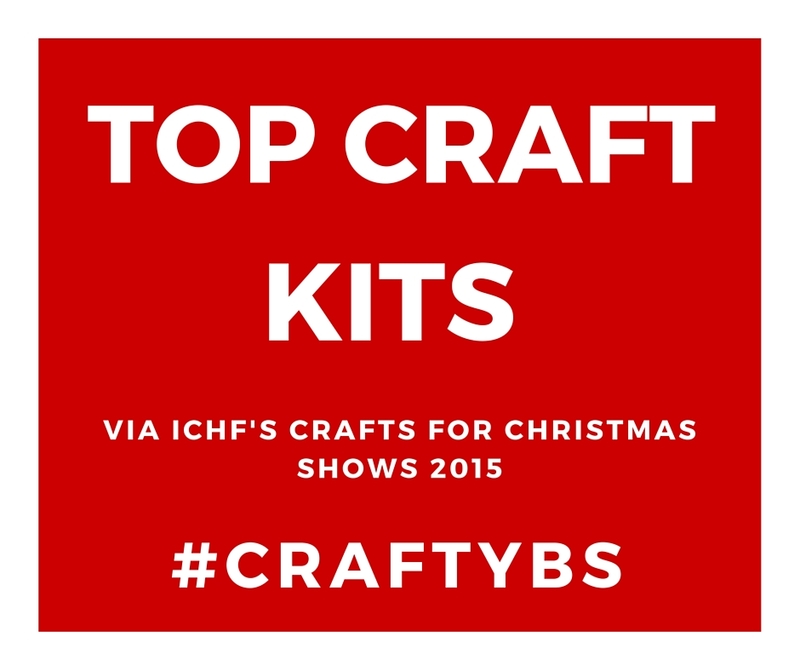 Their kits can all be found online and I will be reviewing my kit on the blog very soon. Pink Ink Designs always present a beautiful stand with lovely original designs. 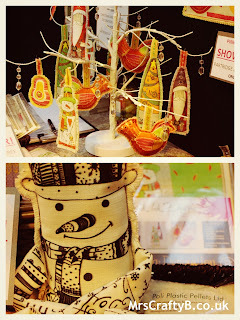 This little snowman kit is straight on my list! He would look lovely sitting on my mantel piece. I love the DIY crystal card kits by Craft Buddy. Again, not only for Christmas. The kits have everything you need and are a grown up version of paint by numbers. 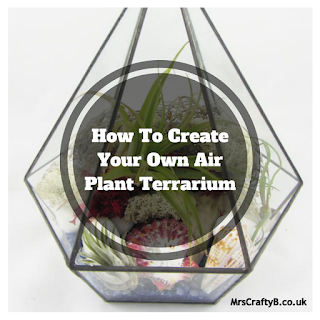 I can't wait to do mine (which I intend to keep in a frame for Christmas) and I will of course review it on the blog for you #CraftyBs. These kits by Fabulous Felts are beautiful. 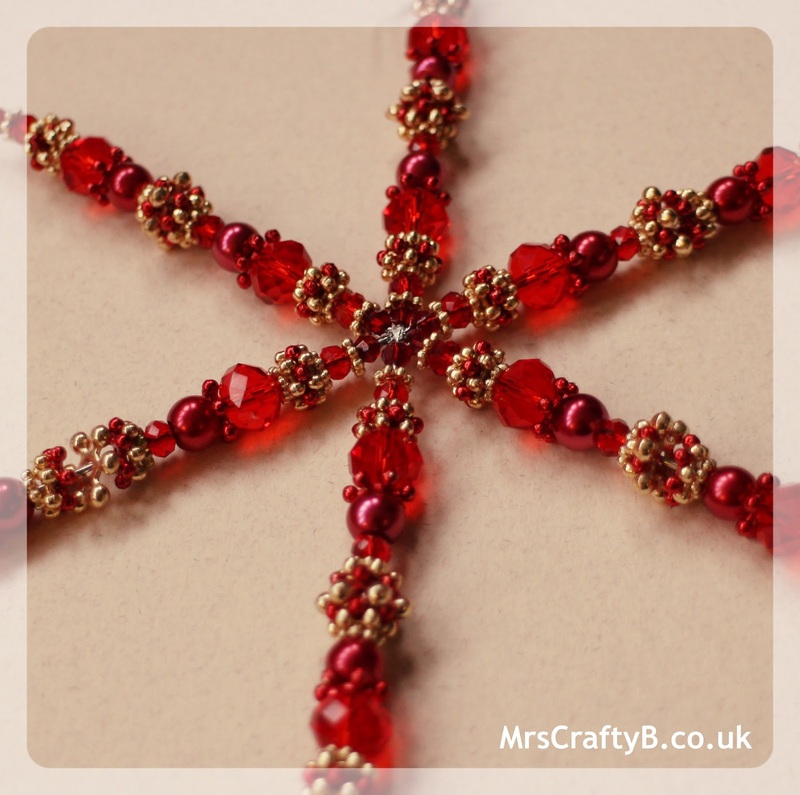 Not only Christmas themed, the finished products would make a lovely gift for someone of any age and the kits themselves would be a lovely gift for that crafty person you know. 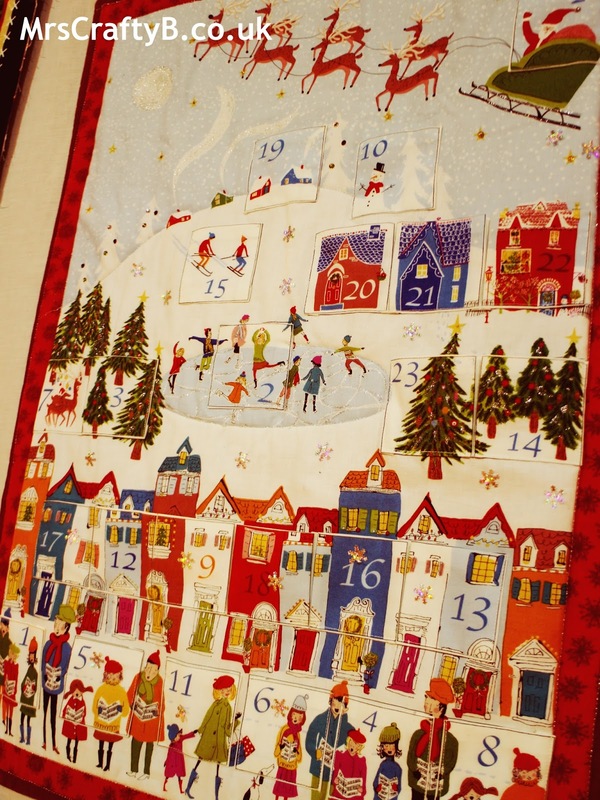 If you have ever fancied making your own advent calender then Little Laura's Haberdashery have the perfect kit. It's a little late for this year but as we all know how early on in the year crafters start their Christmas prep, you may as well pop over and grab one for next year. 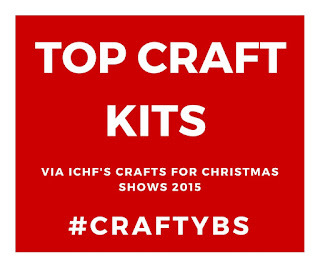 The last one is for the stitchers amongst you #CraftyBs. 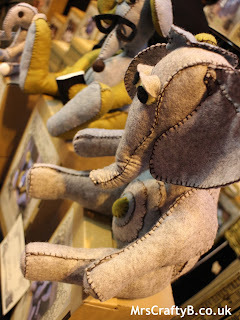 The Nutmeg Company have a lovely range of 3D cross stitch designs. They are so cute. The range isn't exclusively Christmas themed but I think they would certainly make a lovely display each year. Another penguin anyone? 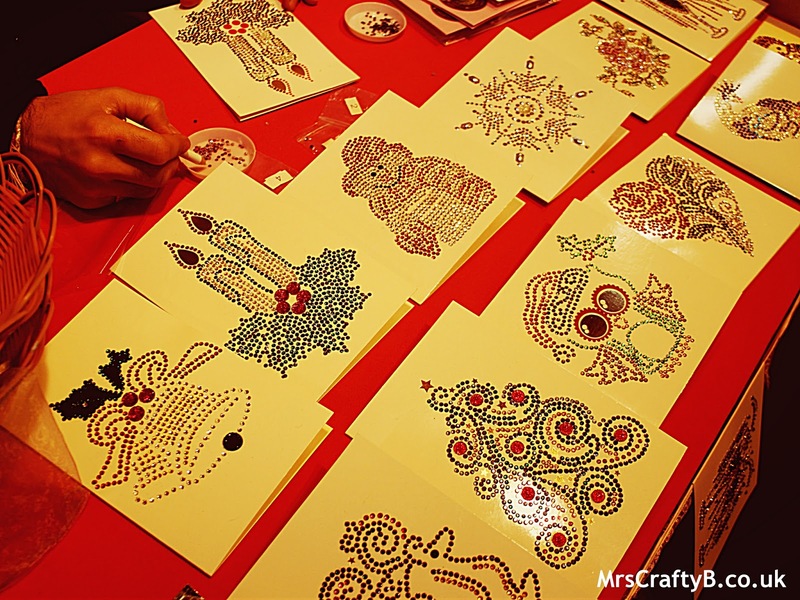 Do you like using ready made kits? What is the best one you have come across? Have you bought one for someone recently? 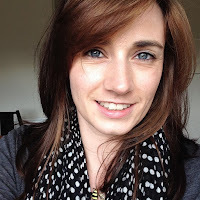 Which do you like the look of here? 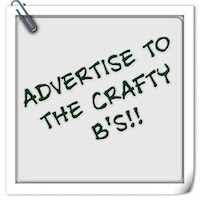 Come and Tweet me using #CraftyBs and don't forget that you can join the #CraftyBs online craft group for a bit more crafty nattering.